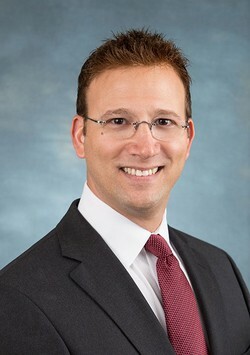 Dr. Bentkover is an Assistant Professor of Endodontics and currently serves as the Director of Microscopic Endodontics at the University of Illinois at Chicago. Dr. Bentkover has been actively practicing in Endodontics with the dental operating microscope since 1991 and is the designer and co-founder of the UIC Endodontic Microscopy Center. He has lectured extensively at the national and international level on all aspects of the Dental Operating Microscope, and is currently guest faculty at the Pacific Endodontic Research Foundation and co-author of the chapter on Endodontic Surgery in the Seventh Edition of Pathways of the Pulp, by Mosby-Yearbook, Inc. Additionally, Dr. Bentkover has become a Diplomate of the American Board of Endodontics, which is the highest level of certification that can be achieved in the specialty of endodontics. Only a select few endodontists in the Country have accomplished this prestigious level of achievement. Finally, he is also a member of the Chicago Dental Society, Illinois State Dental Society, Illinois Endodontic Society, American Association of Endodontics, and Evanston Association of Dentists. Diana is our Chief Office Coordinator. 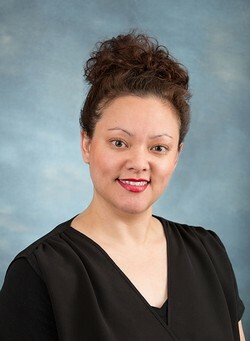 She is responsible for the general office management of Best Endodontics of Evanston as a whole, yet understands the finest nuances of treating patients at the highest level available in the specialty of Endodontics. 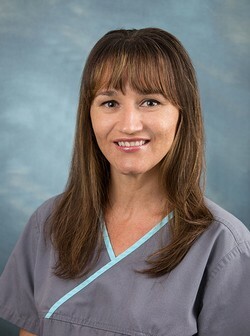 Diana is a tremendous asset to our practice, having over 15 years of combined dental experience as a dental assistant, Dental Hygienist, and Digital Dental Office Manager. This allows her to have a vast working knowledge of most dental procedures and thoroughly understand the practices and policies of our office. 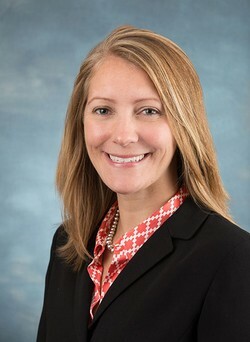 In addition, she coordinates all aspects of our public relations, as well as various other facets of office administration and patient communication. When not at the office, Diana is kept busy with her family and enjoys activities involving her daughter Nadia and two boys Andrew and Matthew. Pam is our Front Desk Coordinator. Her conscientious spirit and kind smile help patients feel welcome the moment they walk through our door. Pam will assist you during the initial computerized registration process and will be there to answer any questions again at your departure. Pam is very knowledgeable regarding insurance claims and treatment fees. She is always happy to address any questions or concerns which you may have. Pam is a great asset to our practice. Her smile and gentle approach makes the visit for an Endodontic procedure a pleasant and calming one. In her spare time, Pam enjoys teaching art to children and taking her Labradors to the park. Rocio has been with our practice for over 4 years. Rocio is dedicated to making your visit as comfortable as possible, and is truly happy for the opportunity to help people feel better at Dr. Bentkover's and Dr. Leonard's side "I wouldn't change it for the world!!!" Rocio is a great asset to our team, she has a great sense of humor and always demonstrates it with her wonderful laugh and smile. In her spare time, Rocio enjoys spending time with her husband and son. 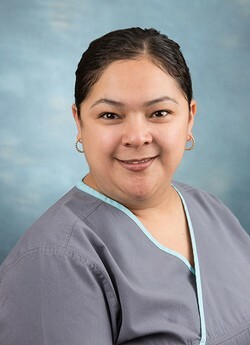 Rebeca has 15 years of dental assisting experience. Rebeca is also very knowledgeable in the use of digital radiography and microscopic endodontics. 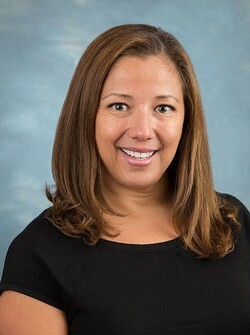 Rebeca is a great asset to our practice, as she too is committed to her patients and practicing at the highest level available in dentistry today. In her spare time Rebeca enjoys spending time with her husband, her children and her family. 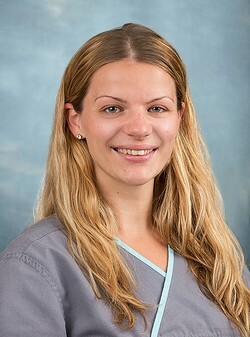 Timea received her dental assistant certification in 2011 and has been working in the endodontic specialty ever since. Timea has experience in many areas of our practice. She enjoys the administrative aspect of dentistry when she works at the front desk but her passion is building comforting, trusting relationships with patients as a chairside assistant. Timea finds reward in ensuring that every patient has a calm and pleasant dental experience. When not in the office,Timea enjoys spending time with ther daughter and entertaining for her family in her new home.